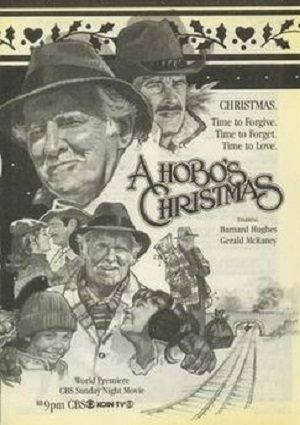 A hobo hops a freight train to Salt Lake City to be with his estranged son and grandchildren after realizing that he doesn’t have many Christmases left. I saw this movie a number of years ago. It was so touching that it brought tears to my eyes. A couple of years past, I started thinking about it. The couple of times I tried to look it up, I kept putting the wrong title. Tonight I finally found it. I hope they do air it this year a couple of times, & also in the years to come. I watch them film the scene where they get the piano out of the Patty wagon. It was so hot that day.